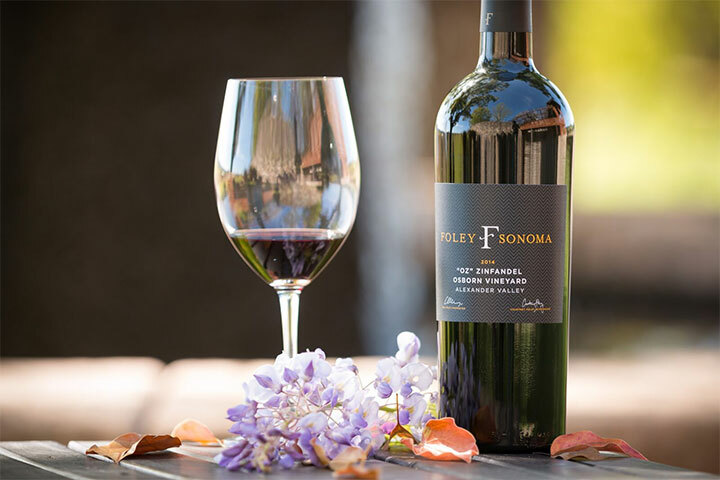 Foley Sonoma and Foley Family Wines are excited to announce that Rosalio (Chalo) Fernandez has been named winemaker for Foley Sonoma Winery in Geyserville, California. 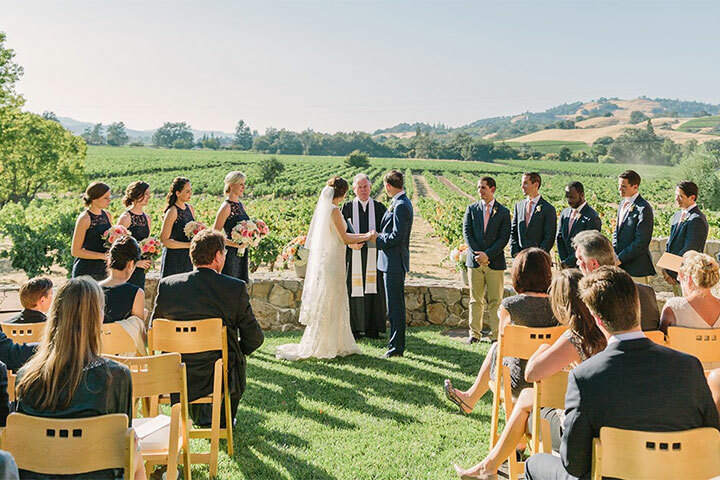 Chalo started his career in the wine industry by working in the vineyards, moving over to the tasting room at St. Supery Estate Vineyards & Winery shortly after. 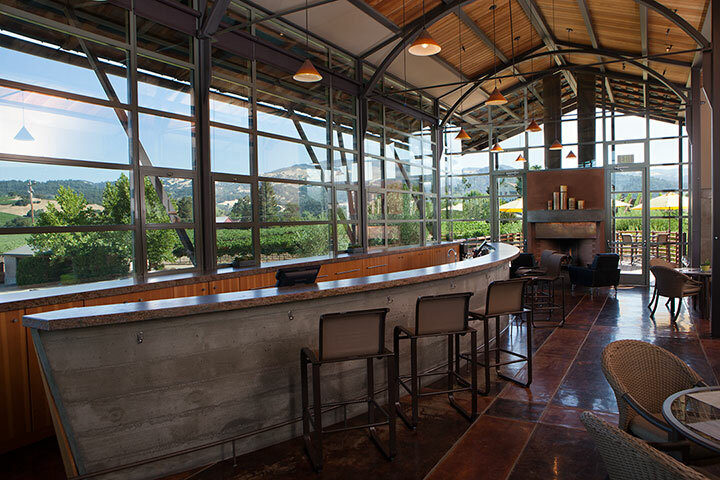 Working in the tasting room gave him the opportunity to meet people from all of the world who share his love for wine, and there his curiosity about the “what, why, and how” led him to exploring the art of winemaking. For the past 10 years, Chalo has worked in the wine cellar on wine production and considers himself lucky to have worked alongside of the wine industry’s most talented: Trevor Durling (Provenance Vineyards, Winemaker), John Hazak (Sterling Vineyards, White Wine Program Winemaker), and Harry Hansen (Sterling Vineyards Director of Winemaking), who also mentored Chalo during his years with Sterling. During this time, Chalo put in extra work after-hours to earn his Associate’s Degree in Winemaking from Napa Valley College. 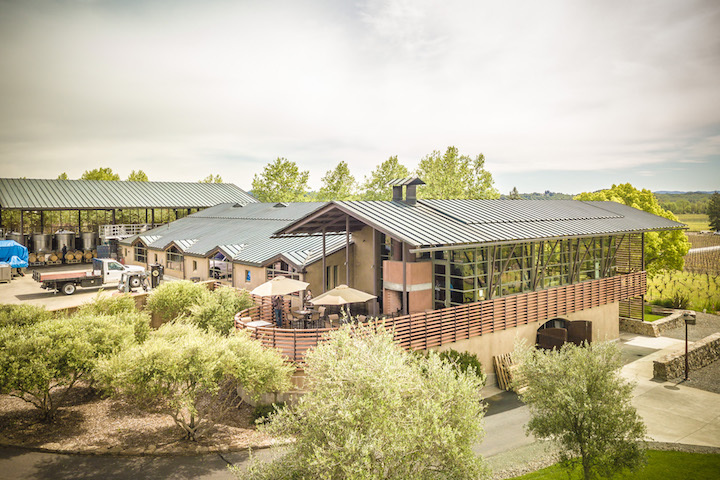 In 2016, Chalo joined talented winemaker Courtney Foley at Foley Sonoma, continuing to grow and develop his skill-set and knowledge — and now, with Courtney’s recent transition to Chalk Hill Estate, Chalo will have an opportunity to put his experience into motion has he takes over as winemaker for Foley Sonoma.